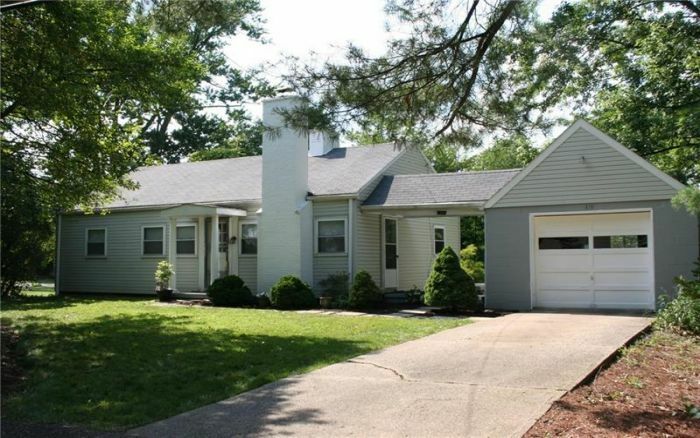 Cute 3 bedroom 1 bath ranch on private level yard in Ohio Township. So much potential for someone looking for single level living. Living room has fireplace and crown molding. Dining room has crown molding and chair rail. 3 bedrooms have ceiling fans. Updated hall bath. Hardwood under at least some of the carpets, condition unknown. HVAC 2007. Great yard with wooded views. Easy access to Rt 79. Home needs some TLC.